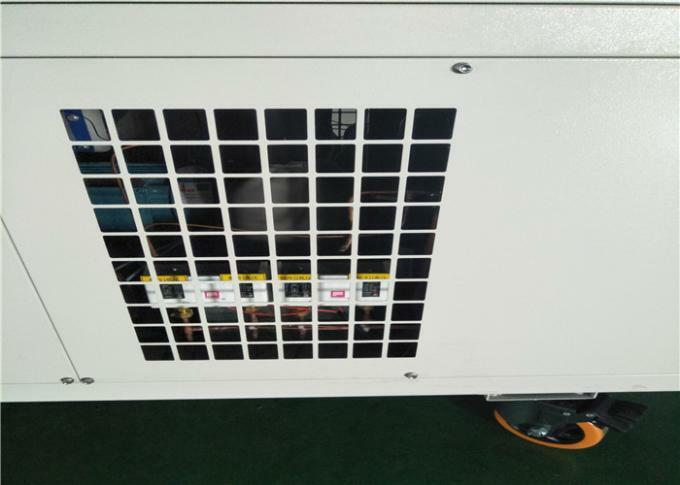 85300BUT power portable fast cooling,When you need more powerful and faster cooling system features, our air-cooled portable air conditioning WX250 provides the cooling you need. The device has low noise, quick and easy installation, short delivery time, excellent after-sales service, and can provide customers with a maximum cooling capacity of 4500m3/h.Meanwhile, spot air cooler system includes everything needed for a single point cooling station that offers a low cost, reliable, maintenance free solution to a variety of industrial spot cooling problems. With the turn of a knob , you can select a precise and comfortable temperature in the room. Installing a spot cooler can be a breeze. Once you have found the right size spot cooler all you need to do is roll it into place, plug it in, and turn it on. There are two main ways a spot cooler eliminates the heat that it removes from an area. These are by blowing air over the evaporators coil, called air cooled, or by running water over this coil, called water cooled. 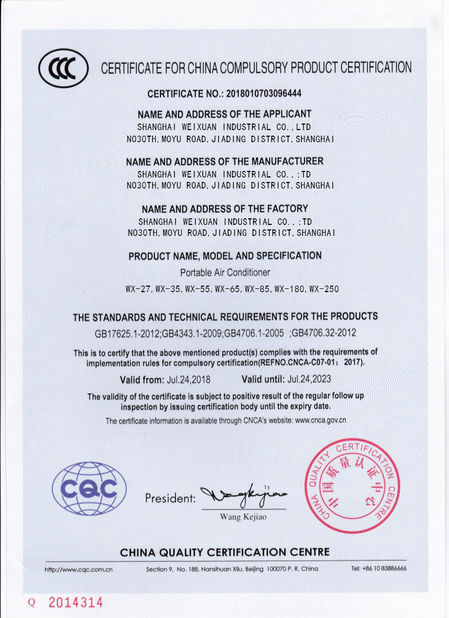 Water cooled spot coolers are used in high ambient heat locations when spot cooling is required. 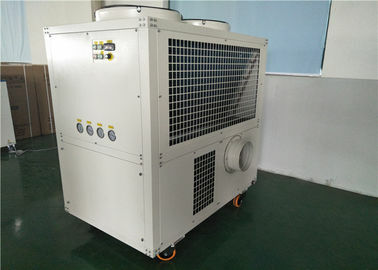 Air cooled spot coolers are a more portable solution because they do not need to be connected to a water source.